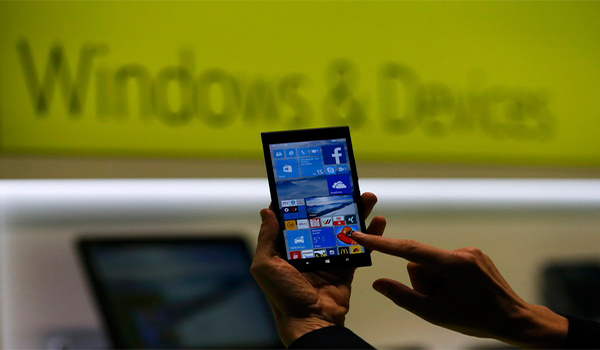 Windows 10 will run on Android Phones - Details! Microsoft and windows is bring another surprise for its users this summer, with the release of the latest Operating System the Windows 10. If you are already not aware of this then you would be delighted to know that the Windows 10 would not only run on your Desktop or Laptop Computers. Rather, it would run on several devices, including Tablets, Smartphone and all the rest of the devices that Microsoft is planning on to surprise its users. There are a list of features and functions that Microsoft has already announced, but the one we are going through in this article is definitely going to be a good one for all those people who are not just the users of a Windows PC but also are users of Android Smartphones. 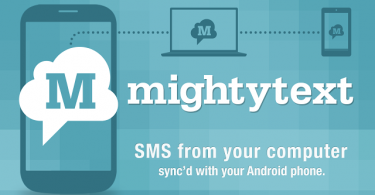 This is an amazing news for all those Android users who would tend to stay committed to their smartphone yet they would want to change the operating system they are running on their devices. 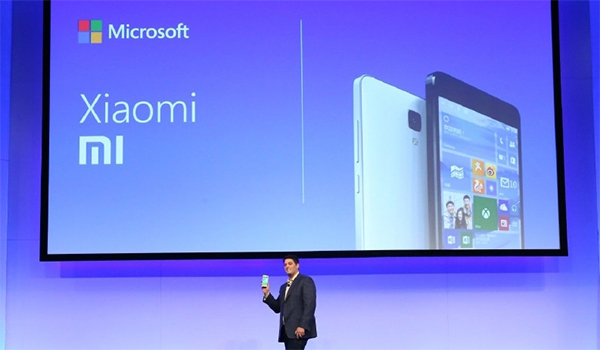 Microsoft has recently announced that they have agreed to terms with Xiaomi. To all those people who are not aware of Xiaomi, it is a Chinese phone maker company chaired by +Lei Jun. The Company came into existence on April 6th, 2010, and in the year 2015 the company became the 3rd Largest smartphone distributor and has earned a good reputation all around the world. It must be kept in mind that Xiaomi manufactures phones with Android Operating System. Microsoft has agreed on terms of running the Windows Operating System on Xiaomi devices. 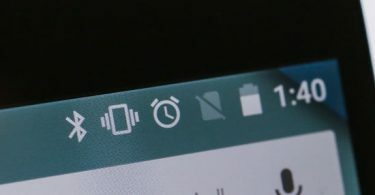 It is still not clear whether these smartphones would come baring the Windows Operating System or not, but the thing that is now sure is that Microsoft would be offering Windows 10 ROMS (Read-Only Memory). 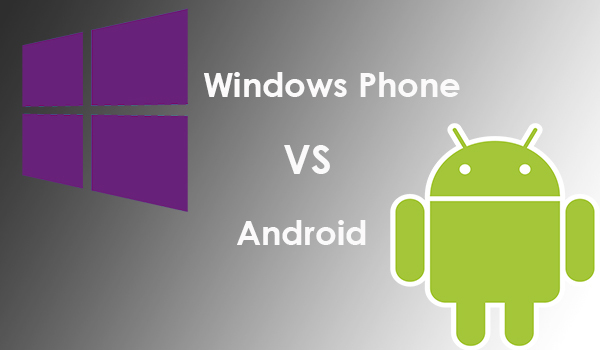 These ROMS were initially just only provided for Android smartphones, which is an open source project of the Google and developers are welcome to make changes to the Android Operating System but does that mean Windows is also headed that way. The only way to find out is to wait for the right time and we would be the judge of that, although, after getting to know these news there is one thing for sure that Microsoft and Windows is totally changing the way how they used to do things previously, instead, they are providing ways to attract as many users towards itself from the already developed Apple’s iOS and Google’s Android. Moreover, the devices are going to be only available for the users in China and Microsoft has ensured that the Xiaomi Mi4, the latest flagship phone would come baring the ability to flash the Windows 10 Operating System ROM. Microsoft believes that they would be able to receive the feedback from the users in China before they can provide the functionality to the rest of the world. Microsoft is keeping all its eyes on the development of its new operating system and they would make sure they can make something out of this step towards a different user experience. It would be amazing to see another competitor in the ground that were initially ruled by Android and Google. Google has been well-known for their ability to get into the heads of its users and make them feel like they are the best they can get. Now that Windows has also landed their ships in the arena, it would just be the matter of time before we get to know how these both companies make their way to the hearts of the people and of course, to find out who the winner is going to be at the end of the day. Although, this is not just a threat to Android, but also to the Android Developers who have made their custom ROMs and have been successful in making a name for themselves, such as, the Cyanogen mod. As long as users are concerned, we are definitely going to be at an advantage because we would have a chance at being amazed with the best Operating Systems not just on our laptop and desktop computers but also on our smartphone devices. This will give a raise to new creative ideas and speed up the process of bringing more useful features on to our palms. Let’s keep our hopes high and wait till the idea hits the reality.